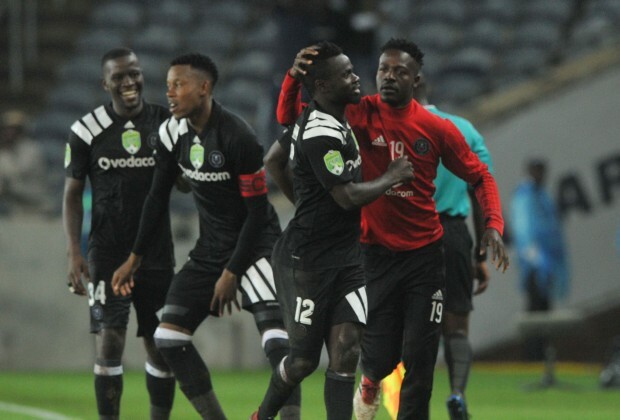 Orlando Pirates coach Milutin 'Micho' Sredojevic has encouraged Bernard Morrison to keep working hard to improve his performances. Morrison produced Man of the Match performance as Bucs defeated Ajax Cape Town 2-0 in the Nedbank Cup on the weekend. ''Morrison has worked hard and it has paid back dividends with tonight’s performance. But he must know that this is nothing compared to the potential that he has. He must keep working hard,'' Micho was quoted by the club's official Twitter account. The former AshantiGold player has been inconsistent in the PSL where he has made eight appearances.